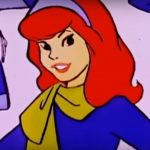 The voice over who gave life to Daphne Blake of the Scooby Doo franchise dies at 71. 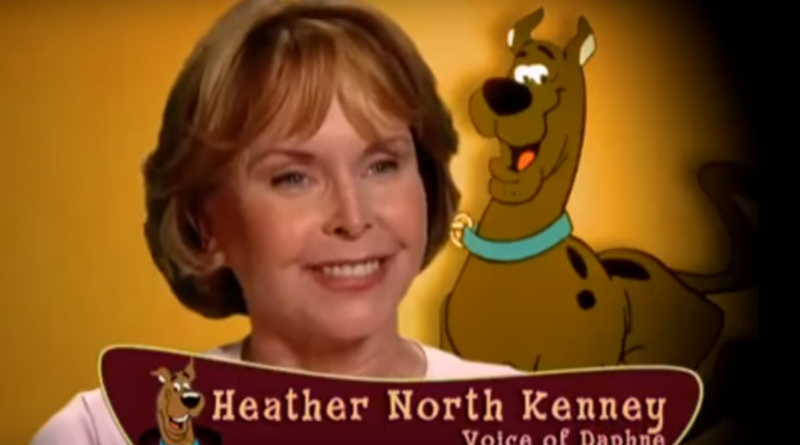 Heather North Kenney, television and voice over actress best known for voicing the stylish and sophisticated yet clumsy and danger-prone Daphne Blake of a gang of ‘meddling kids’ for 30 years died at her home in Studio City in California. Her death was only recently confirmed by family friend Jodie Mann with the Hollywood Reporter. North died on November 30th at after a long illness. North started her career as a live action film and television actress. Most notable of her television career was her role as Dr. Sandy Horton on Days of Our Lives from 1967 until 1972. There she met her husband, the Emmy-winning producer and director of soap operas, H. Wesley Kenney. He died in January 2015. Her career, which spanned 40 years, was largely focused on voicing the character of Daphne. 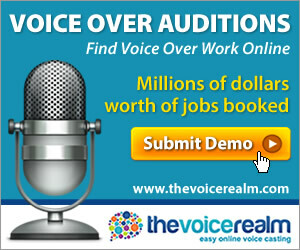 She took over the role from Stefanianna Christopherson in the second season of Scooby Doo, Where Are You!. When the producers started looking for a replacement, North’s friend and roommate Nicole Jaffe, who was already voicing Velma Dinkley, convinced her to audition. Jaffe felt that North was perfect to voice the role, and as it turned out, she was indeed! North first voiced Daphne in Scooby-Doo, Where Are You! for 8 episodes in 1970. Then New Scooby-Doo Movies from 1972-1973. 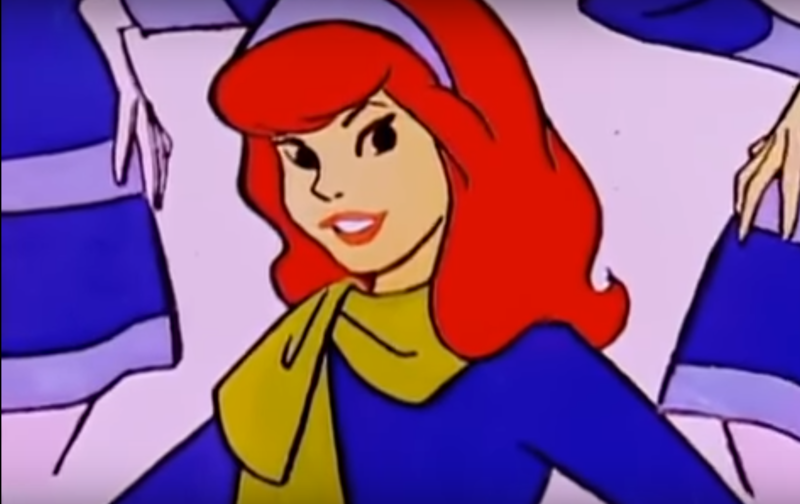 North continued voicing the teen detective ‘Danger Prone Daphne,’ and many other versions of the cartoon franchise from 1976 until 2003 including TV series and direct-to-video movies. 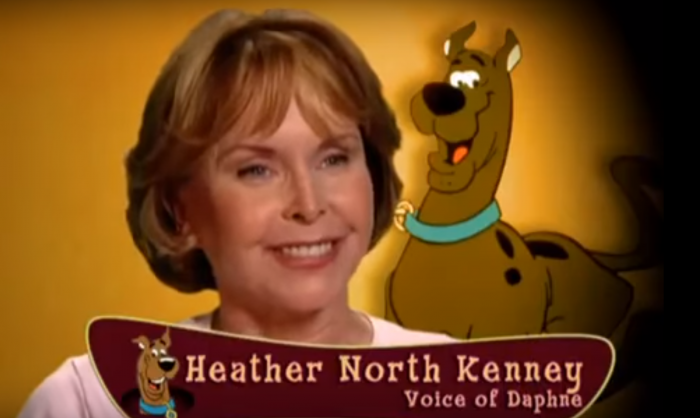 She voiced Daphne for the last time in 2003 for Scooby-Doo! and the Monster of Mexico and Scooby-Doo! and the Legend of the Vampire. 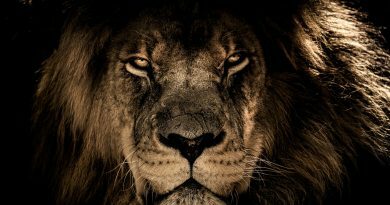 She is survived by her son, Kevin; daughter-in-law, Stephanie; a stepdaughter, Nina; a stepson, Wes Kenney; their spouses; six step-grandchildren; and nine step-great-grandchildren.